This is pretty much how most naptimes seem to go. And bedtimes, for that matter. 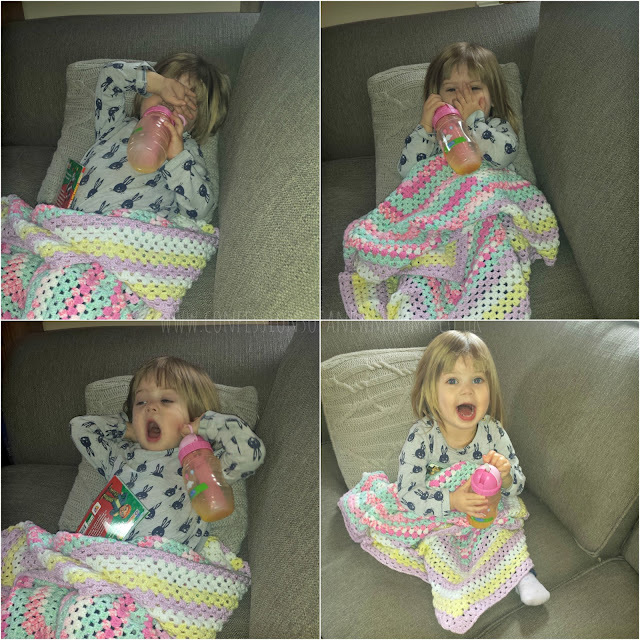 She starts off sleepy and then she suddenly bounces back to life like the Duracell Bunny. 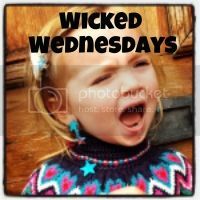 Sorry I am late to #WickedWednesday commenting!I put mine up early and then needed to check back! Very cute 'time lapse' lol!